Hoorah! It was my birthday on Saturday 22nd August. I'm officaly 23 years old (not sure if it's good or bad though!?) Another 2 years and i will be half way of being 50. That scares me... a lot! At 23 years old i never thought i would be where i am now. I have such an amazing partner and two beautiful daughters. I couldnt of asked for a better life right now. 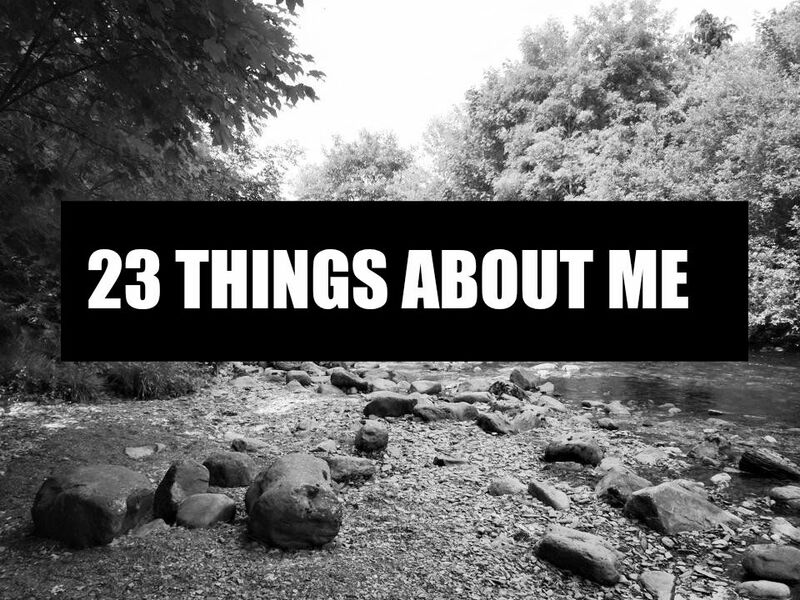 Seeing that i am 23 years old today, i thought i'd write 23 things about me - some you may know, some you might not know! 18. Anything with loads of circles/bubbles/dots close together, makes me feel sick!